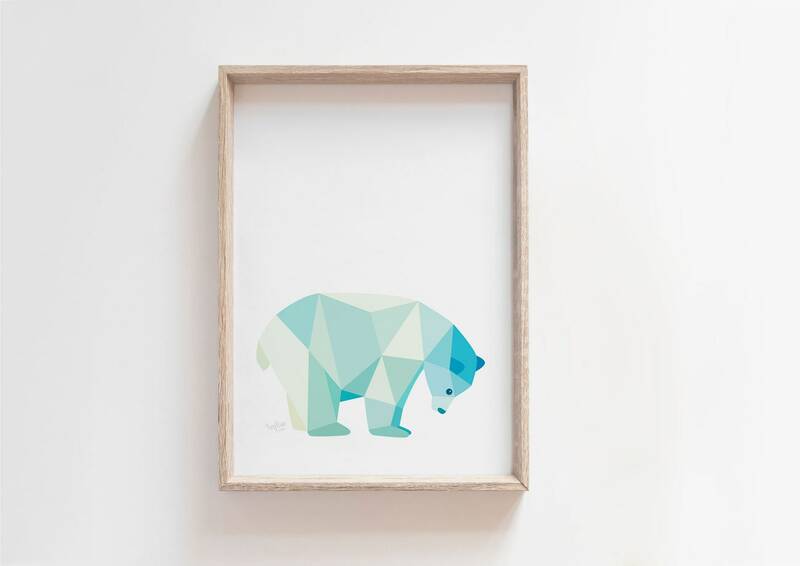 A geometric illustration of polar bear. This ice bear lives in the frozen Arctic region of our earth. 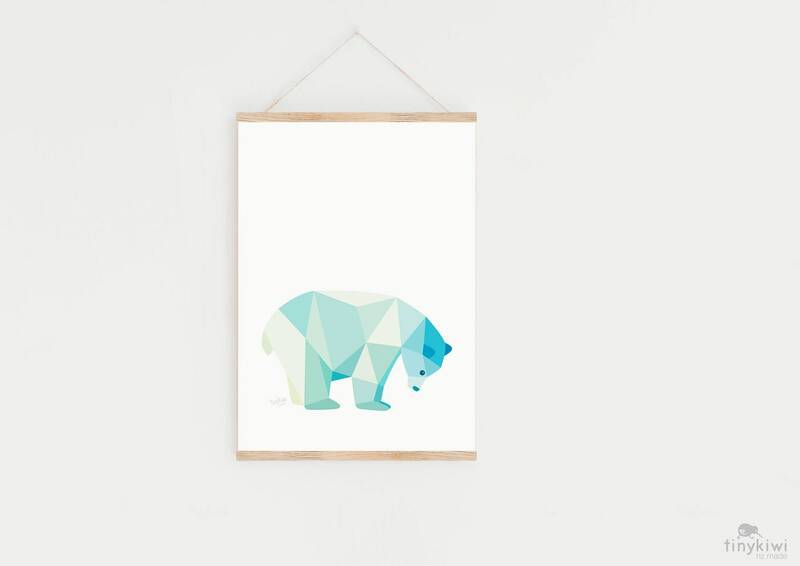 - Each print is professionally printed on 310gsm fine art paper with a beautifully soft surface texture. - We use high quality pigment inks, giving vibrant long lasting colours. - Every print is signed, named and dated. 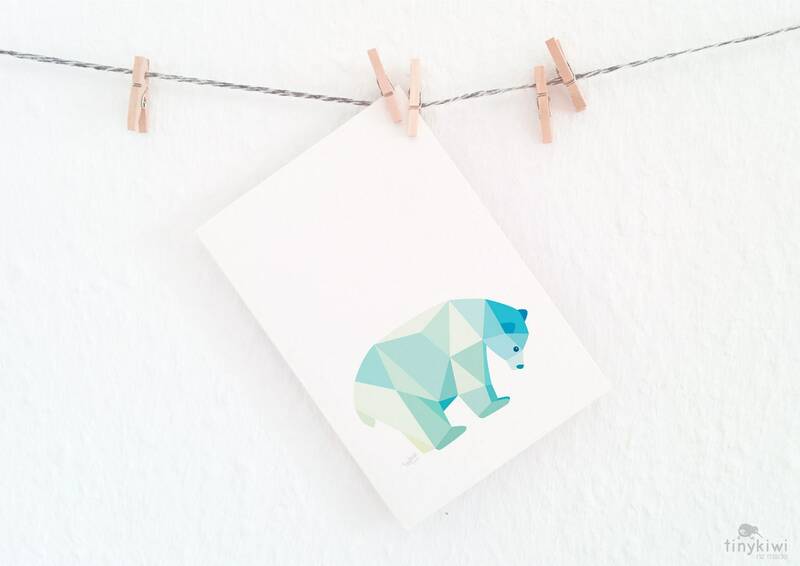 Prints are carefully packed by us between tissue paper, strong card and in a waterproof envelope. Large format A2 prints are shipped in strong tubes. We are happy to add small gift cards and messages to orders, please just leave a request in the note to seller on purchase. We carefully pack each of our art prints between tissue paper, cardboard and in a waterproof sleeve. Large format prints and posters are rolled in tissue and shipped in a very strong tube. For our packaging we try use as much recycled materials as possible. We love nature, so we are always looking at ways of making everything more environmentally friendly. We produce the following size prints. If the size your after isn't here, please let us know. For quality and minimal waste, we print everything ourselves. Each order is individually produced. We produce giclee* prints using quality printers with pigment-based inks. Our paper is fine art paper. 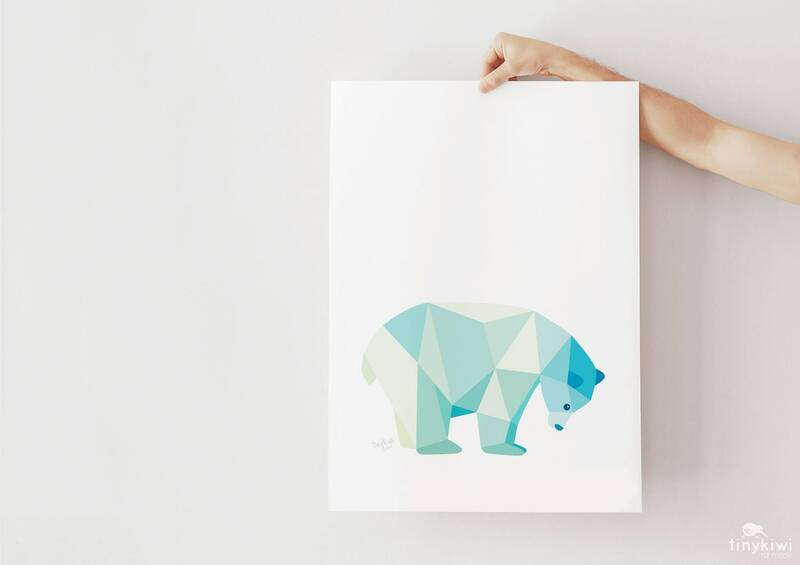 All our prints are crisp and vibrant in colour. Please read our feedback to see what previous customers think. *Giclee printing is a method of high-quality fine art printing using an inkjet printer. Giclee printing is used for the archival reproductions of original artworks, the level of detail & colour surpasses any other form of digital printing. All Tinykiwi Prints, artworks, designs, photos and concepts are protected by copyright laws. They cannot be copied or used in anyway without prior written permission. © Copyright 2019 - TinyKiwi Prints. Beautiful print and great quality paper. 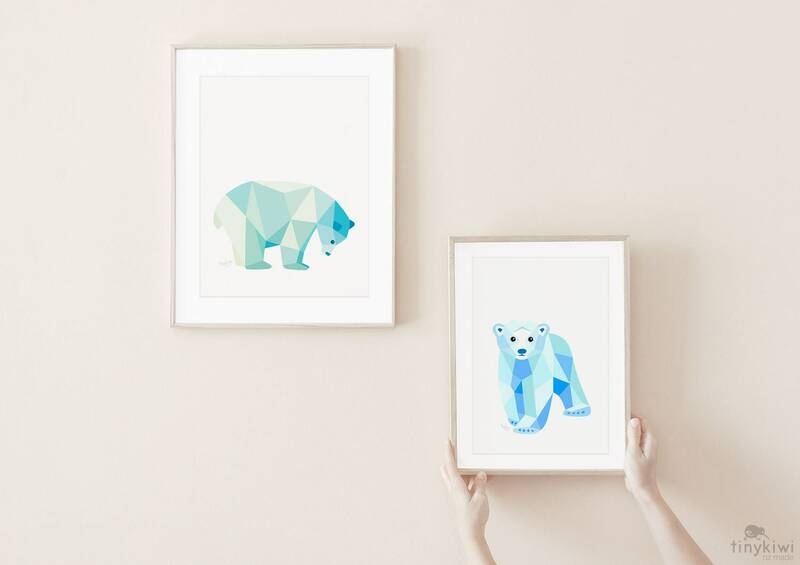 Perfect for my polar bear-loving daughter's room!